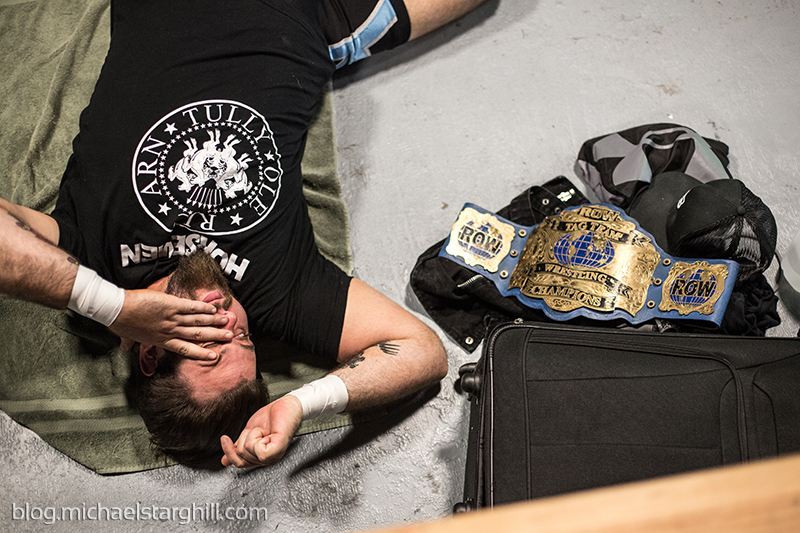 I recently worked on a wrestling project that was a winner in PDN's Adrenaline competition! Reality of Wrestling is an independent pro wrestling circuit based in Texas City, Texas and founded by former WWE + WCW 5-time champion Booker T. I spent the night backstage and ringside while the wrestlers prepared, practiced and then performed for the audience. 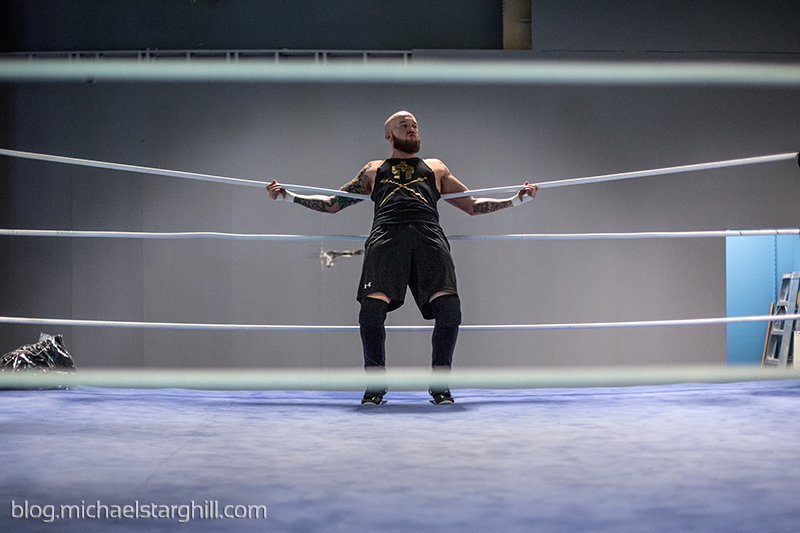 The athleticism was obvious and incredible but the real fun was watching the wrestlers transform into their personas once they slipped through the sliver of black curtain and made their way to the ring. Check out a gallery of images from that night HERE!